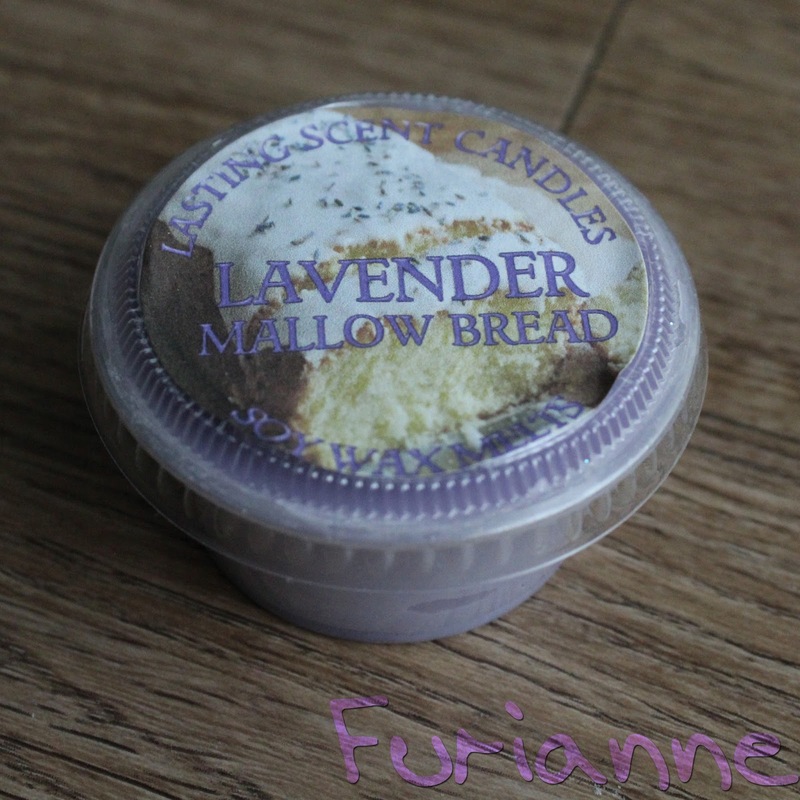 Scent Description: Lavender, marshmallow, bread. Warm Sniff: 5/5 No tortilla chip note! I'm not sure if the bread is actually zucchini bread, but it turned out nice and creamy and delicious alongside the lavender! Melting Power: 5/5 I got about 8.5 hours from half of a tart cup.